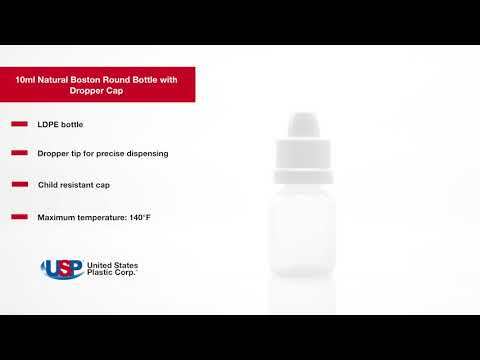 10mL Boston Round Natural Bottle with Dropper & Child Resistant Cap | U.S. 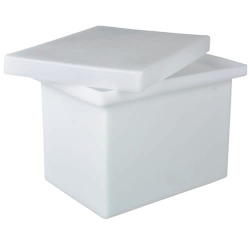 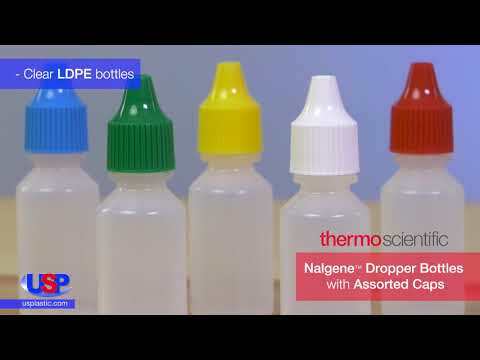 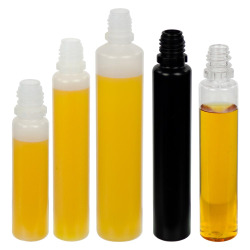 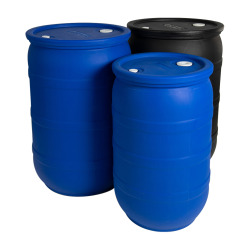 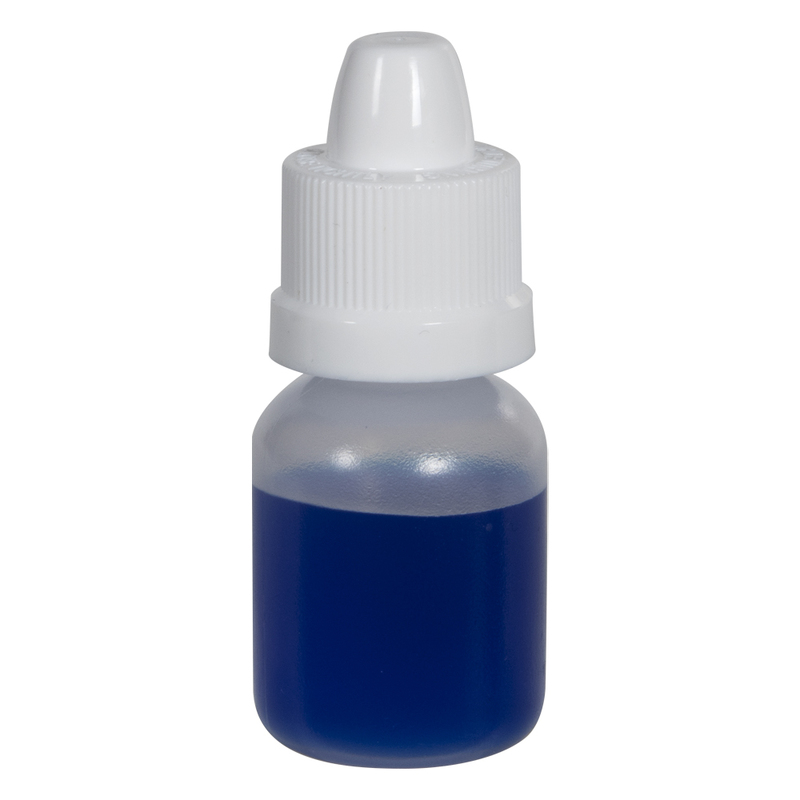 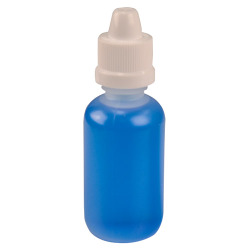 Plastic Corp.
Soft and Squeezable, these natural LDPE dropper bottles make dispensing easy and convenient. 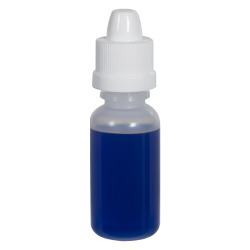 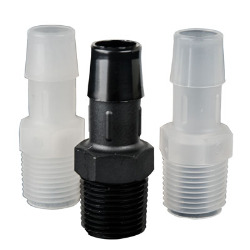 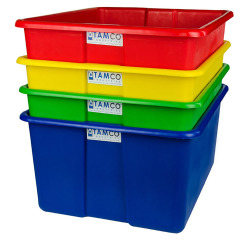 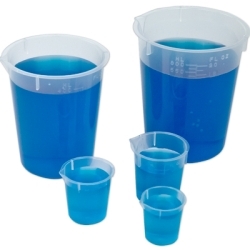 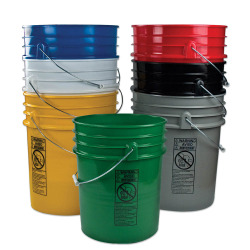 The dropper tip allows for precise dispensing and the caps are child resistant.